Figures from the Department for Transport show a rapid decline in the number of young people on the roads. Almost half of 17-20 year olds could drive in 1992-4, but that dropped to just 29% in 2014. So why are young people calling time on cars? Around two-thirds of 16 to 34 year olds considered environmental and wildlife policies a top voting priority in 2016, according to a CensusWide survey. With almost nine out of ten respondents prioritising the environment, perhaps it’s no surprise they are choosing to walk, cycle or take public transport rather than drive. 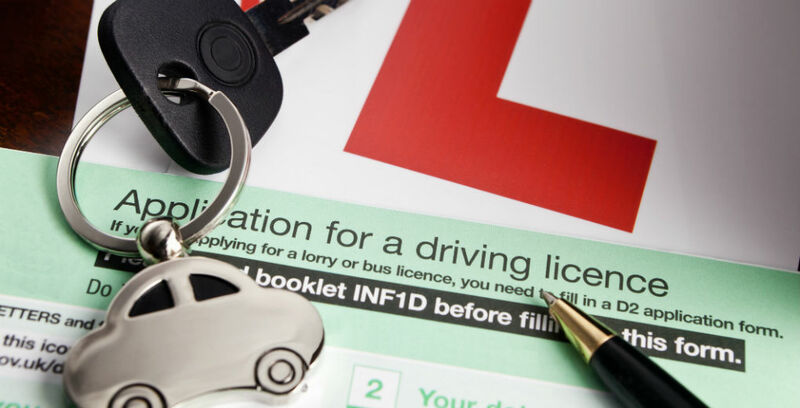 The idea of passing your driving test just in time to beetle off to university or move away for work may be an outdated one, as youngsters stay at home for longer than ever. In fact, the number of adults living with their parents reached a record high in 2017, showing one in four people aged 20-34 choosing to live at home. Local workplaces and lifts from mum and dad might be leaving young people with no need to drive themselves. For those in busy cities, which is more of us every year, taxi apps like Uber have made it easy to get around quickly, even after public transport has closed up for the night. Learning to drive has never been cheap, but MoneySupermarket.com puts the average cost of gaining a licence in 2017 at a whopping £2,741. This includes a minimum of £141 in theory and practical tests, the DSA’s recommended 47 hours of tuition – at an average cost of £24 per lesson – plus 22 hours of private practice, which requires a family member or friend to add a learner to their private car insurance. After all that? Buying, maintaining, fuelling and insuring a car doesn’t come cheap. However, there are ways to reduce a new driver’s Car Insurance premium. SpecialistYoung Driver cover can keep costs down by utilising black box technology, which proves the driver’s capability to insurers, while choosing a higher excess can also keep costs down. Not sure where to start? Hinks Insurance’s experts are happy to advise on the best solution for you and your family. Get in touch on 01482 323424 to get started.